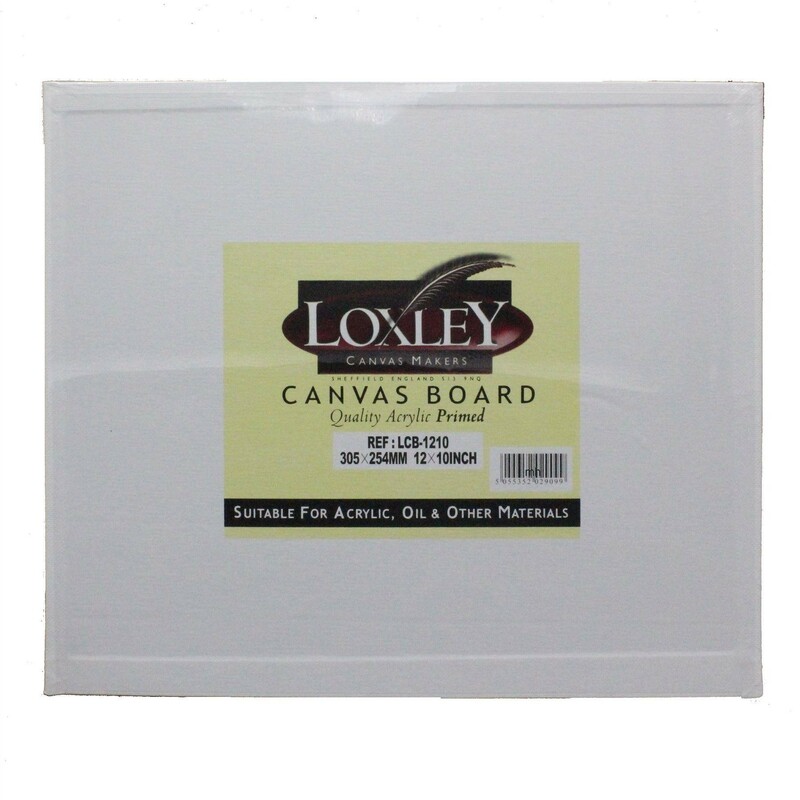 Double Primed Acrylic Canvas Board from Loxley - 12" x 10"
Quality Double Primed Acrylic Canvas Board from Loxley An ideal product for use with small-scale portrait and landscape projects. 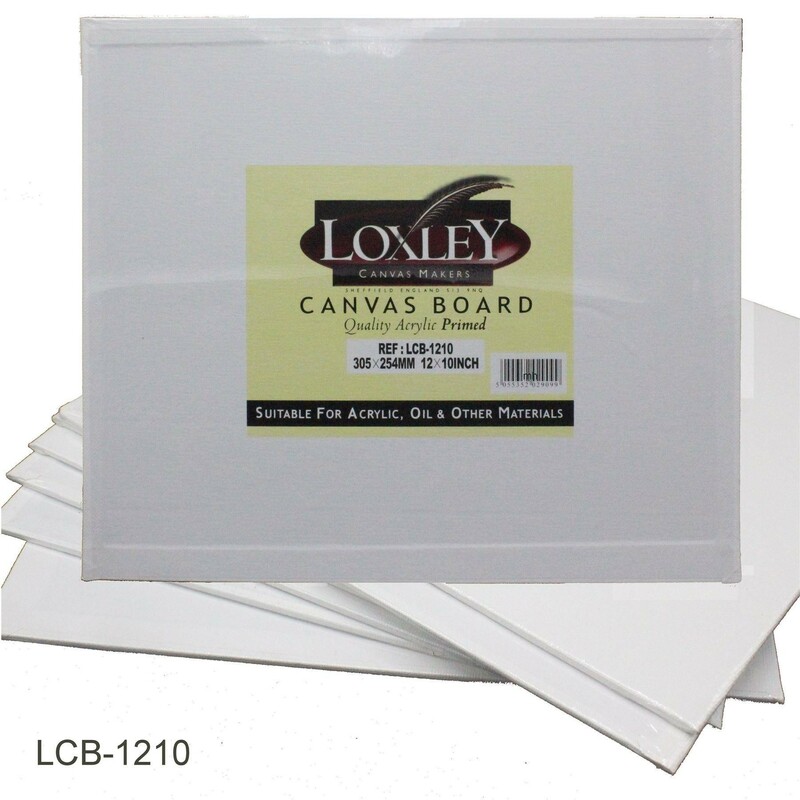 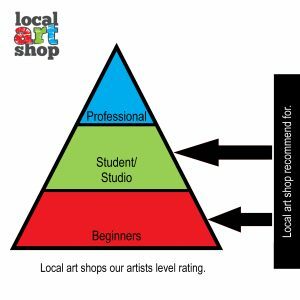 The canvas is 10 ounces and is firmly attached to a strong and secure pulpwood. 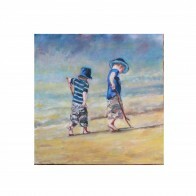 Ideal for use with both acrylic and oil based paints, this canvas can also be used with any form of media.